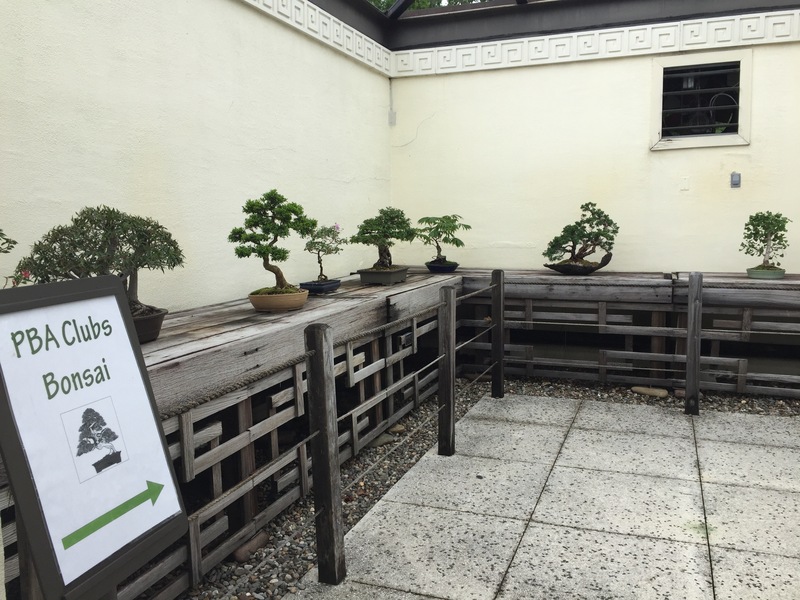 I had the pleasure of spending most of the day at the U. S. National Arboretum and Bonsai and Penjing Museum. The task at hand was setting up for (helping vendors set up for) this weekend’s Potomac Bonsai Festival. Lucky for me, there wasn’t a lot of work every moment of the day. …among the plants and trees “behind the scenes” of the bonsai museum. Of course I also found some moments to enjoy the collection. All and all, a beautiful day. I look forward to more days like it this weekend. Come on out, see the trees, and check out the vendors. 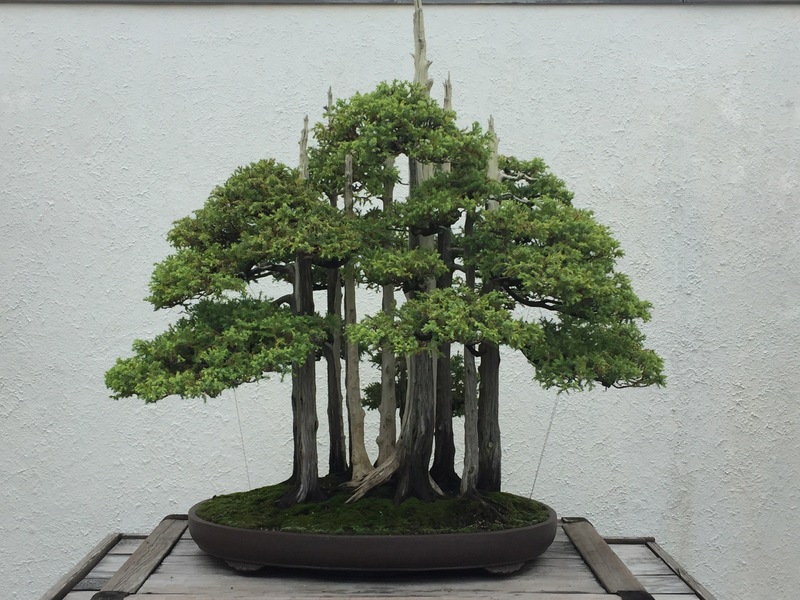 For more information, go to the PotomacBonsai website.